Indotechboy — Gameboy Advance or GBA is one of the most popular handheld gaming machine released by Nintendo. GBA is very popular in the early of 2000 and it is the successor of the previous Gameboy, Gameboy Color or GBC. Today, Gameboy Advance or GBA games can be played so easy on Android device with perfect speed and performance using Gameboy Advance emulator application. GBA emu app program or application developers is growing like fungus on a rainy season especially on Open Source and popular systems like Android. The nostalgic Gameboy Advance games will run with full speed even on Android device with 'horrible' specs. Of course because the performance is now stable, developers of Gameboy Advance emulator on Android will now change the race into 'features race' to decide who is the best GBA emu app. From the cable link emulation, cheats feature, to the graphic filtering, who is the best Gameboy Advance emulator is dependent on what extra features they have to offered to users. If you are looking for Gameboy Advance emulator app for your Android device, you may get confused to choose from such huge numbers available on Play Store. Except you are intent to try them one by one :D .
VGBA next is a paid app on Play Store. Not only emulate Gameboy Advance games, it also will emulate your Gameboy classic (GB) and Gameboy Color (GBC) games in this one nice app! VGBA next simply the most complete featured GBA emulator application I ever used. As a good GBA emulator app, of course it has 'standard' features like graphic filtering, gamepad support, customizable layout, etc. But one of exclusive feature that I not found on other Gameboy Advance emulator app for Android is the ready to use inbuilt cheats codes. Player will be pleasured when using cheats by only need to open the game menu, search the game, and tick the desired cheats to be activated! Buy VGBAnext.apk Gameboy Advance (GBA) emulator Android app on Play Store..
My Boy! 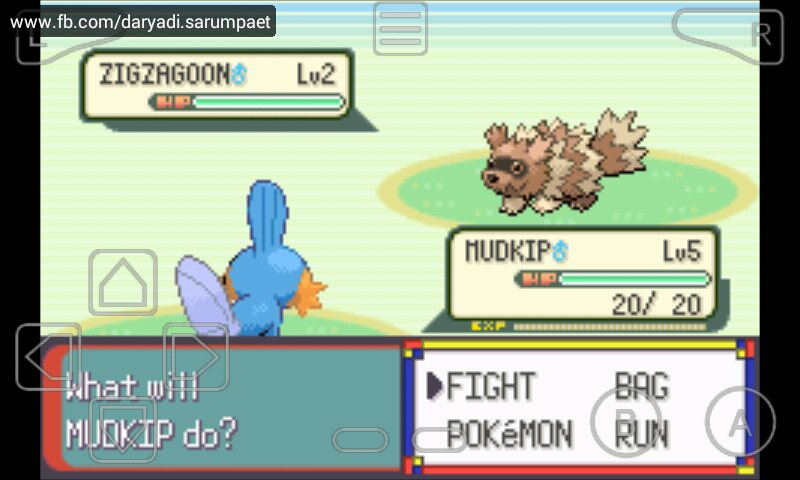 Is a lightweight and easy to use Gameboy Advance emulator application for Android. The developers provide free version and the paid version on Play Store with some additional features. My Boy emulator is very lightweight. It supports for screen customization, gamepad, cheats, and other standards features a modern GBA emulator should have. Player can also download additional plugin "Emulator Shader" so the My Boy! Emulator can have some nice graphic filtering options. Last but not least on our top3 best GBA emulator application for Android, there is JOHN GBA. Just like the My Boy!, there are also two version of this app available on Play Store: The free and paid version. The free version is named John GBA Lite. If you just want to play Gameboy Advance games on your Android device while don't want to be annoyed by complexities, the John GBA maybe is the right Gameboy Advance emulator app for you. John Emulator is one of popular developer who already bring various of classic game experience to our modern Android device. John GBA is one of the best emulator product from John Emulator for Android gamers who want to relive their beautiful memories of Gameboy Advance golden era :-) . The Gameboy Advance emulator program or application will run the Gameboy Advance games written in .gba format. Search in Google how to dump the games in your own Gameboy Advance machine into a .gba ROM file. After you get your .gba ROM game file, save it somewhere on your Android device storage that easy to access. Run your Gameboy Advance emulator application, search where the .gba ROM file you saved before and choose it. Tadaa! Happy nostalgic . 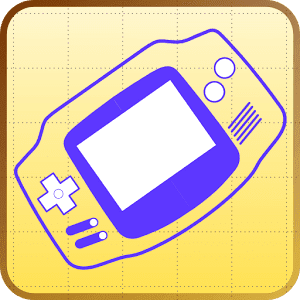 The Top 3 best Gameboy Advance (GBA) emulator application list for Android above is one and only based on my personal preference and experience after had been trying many GBA emulator applications. 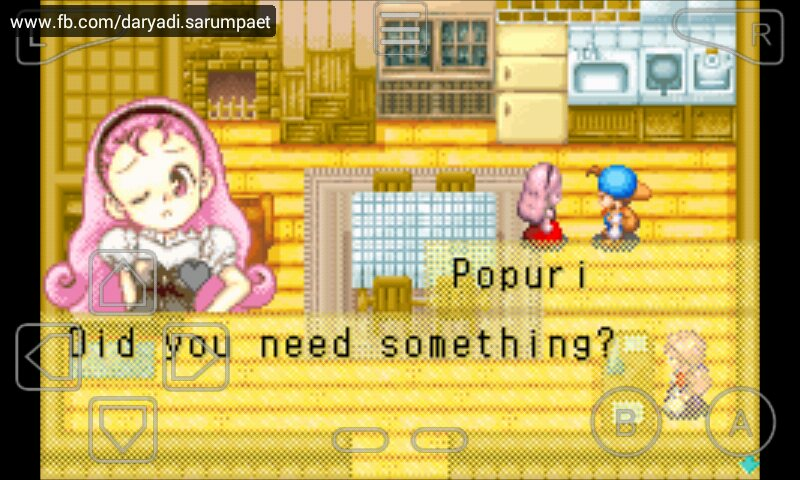 All of the GBA emulator application mentioned above has been tested running very well on my Samsung Galaxy V SM-G313HZ Android phone. I only live 24 hours minus 8 hours used to sleep, so my experience is still a little :D . If you think you have a better choice of your own best GBA emulator Android application, then feel free to share it with me okay? :D .
Comments (0) in "Top 3 Best GBA Emulator Applications to Play Gameboy Advance Games on Android"